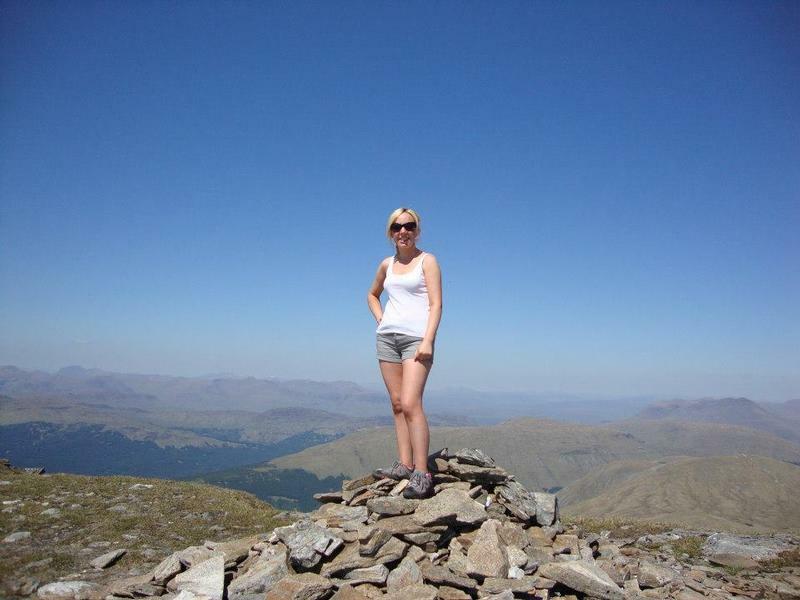 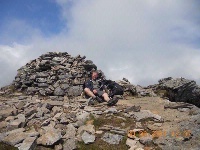 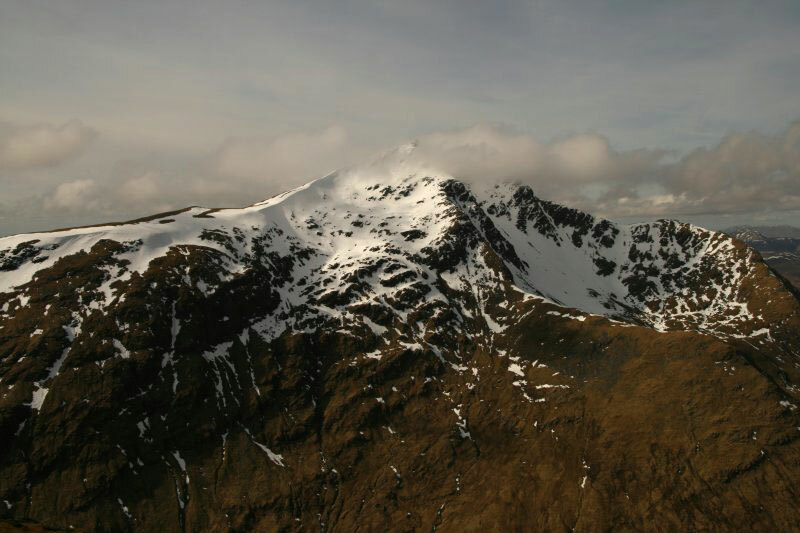 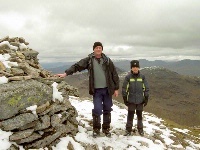 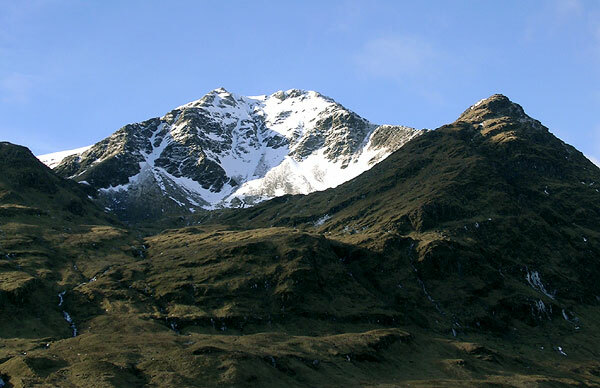 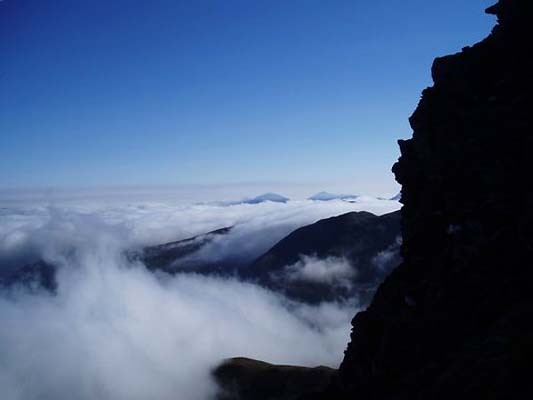 Summit of Ben Lui 7th October 2011. 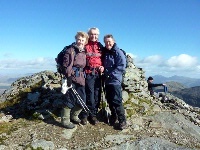 Excellent day but very high winds on upper levels. 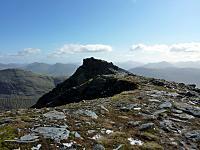 Leving the corrie and heading up the ridge - a touch of vertigo to follow on a perfect day!